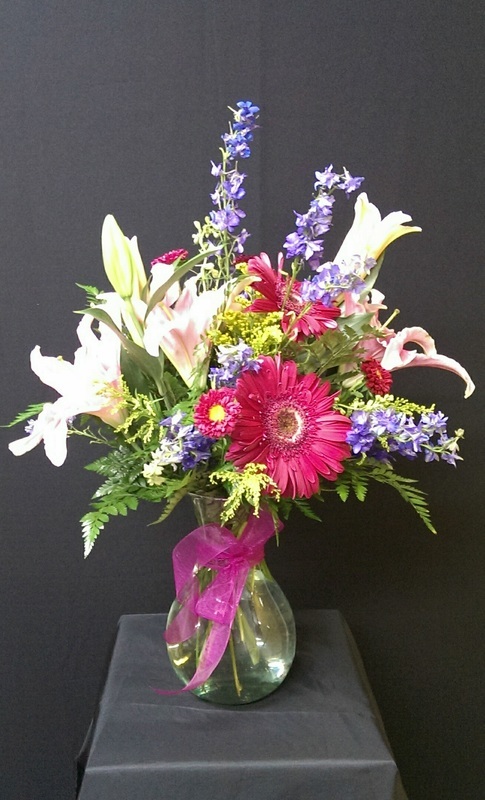 Please note that flowers may vary in color and type slightly depending on availability. 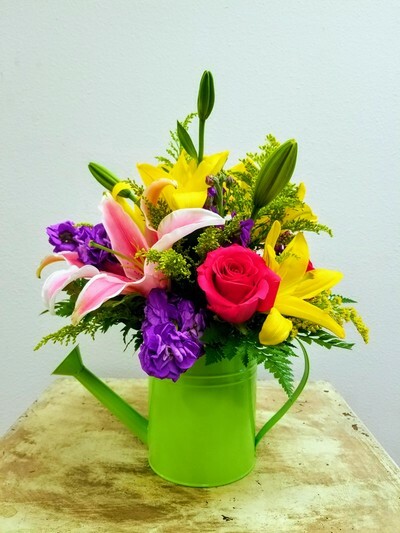 Vase, containers and baskets may also vary slightly depending on availability. 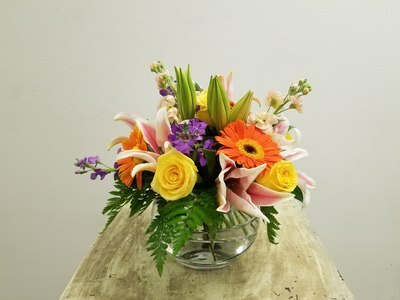 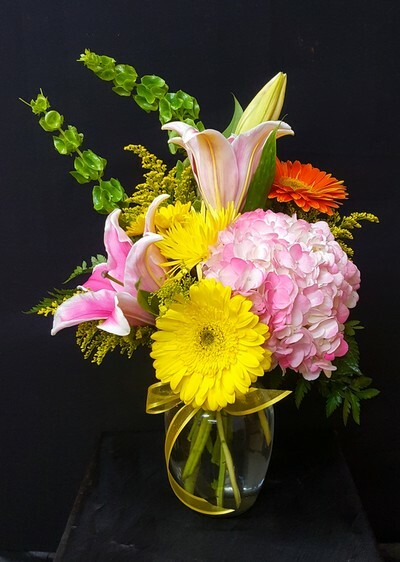 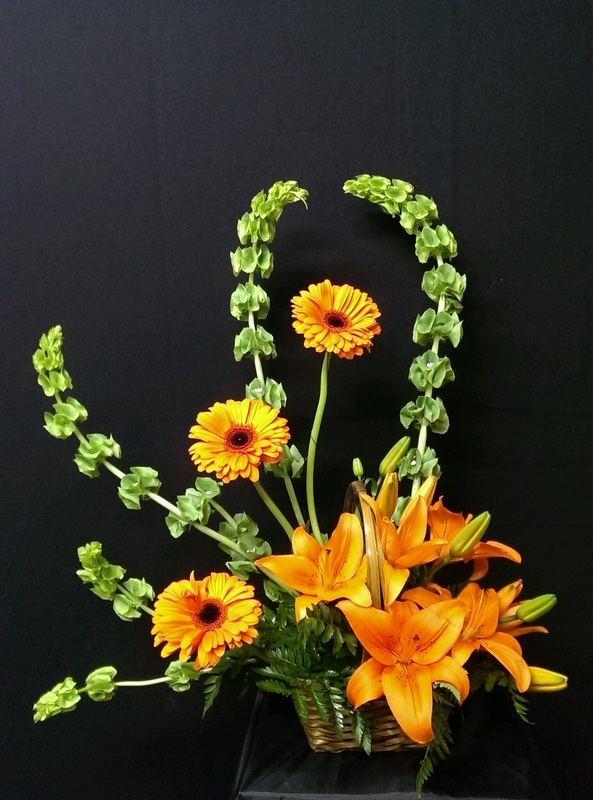 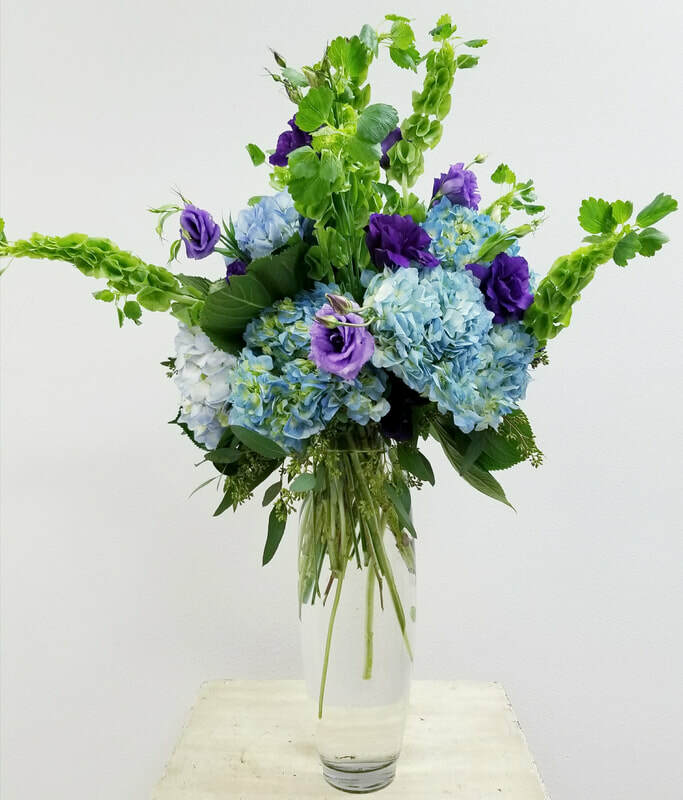 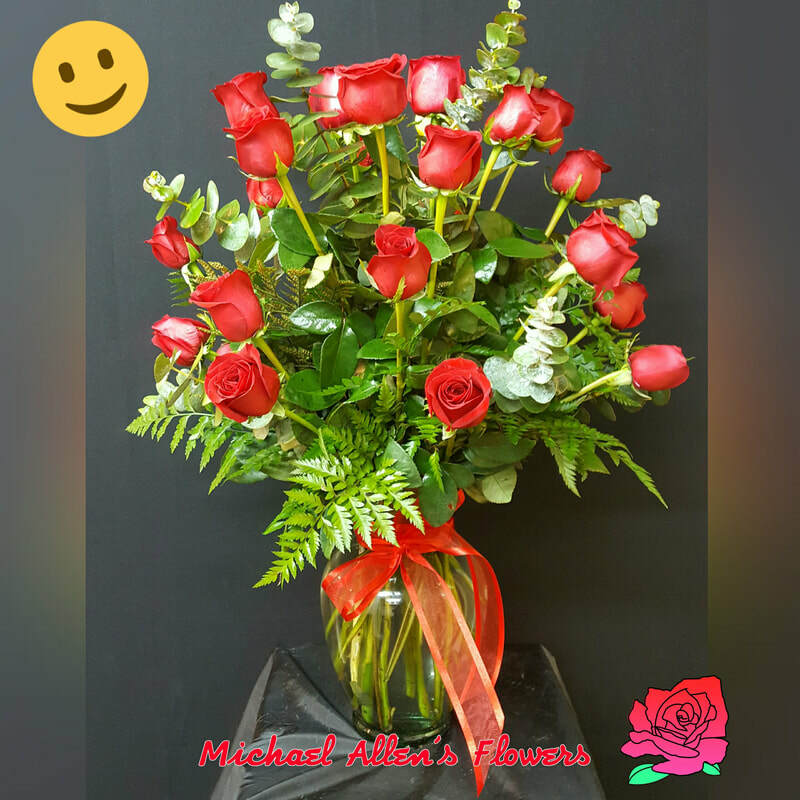 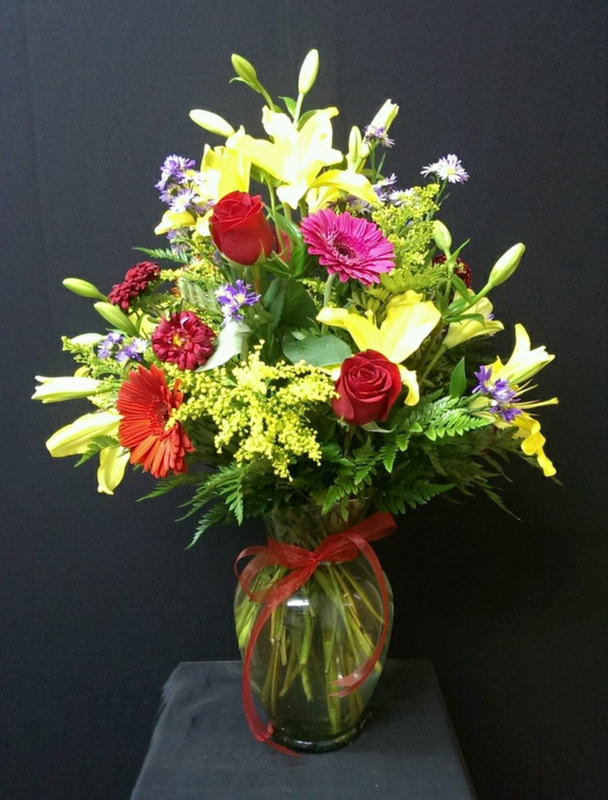 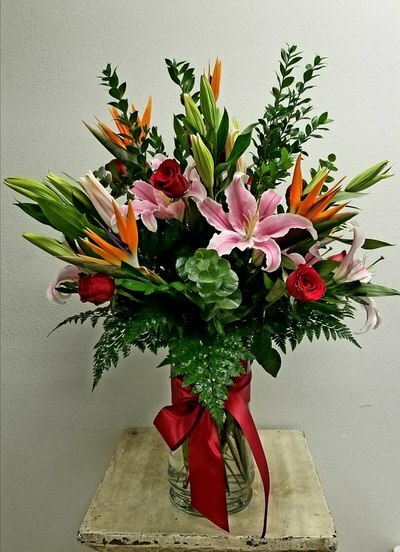 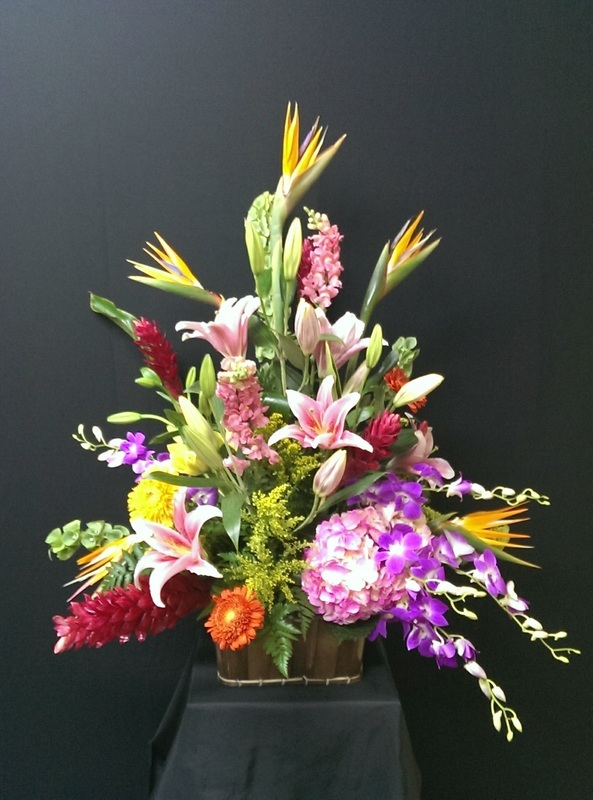 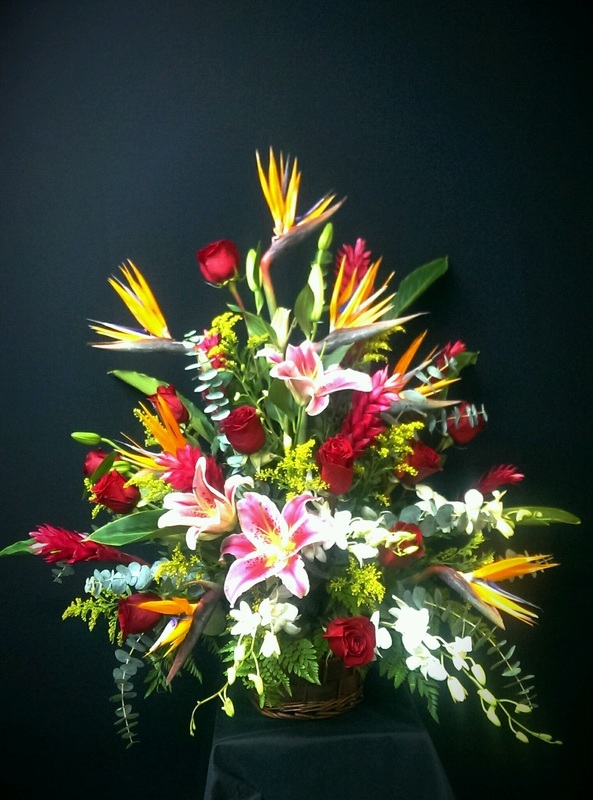 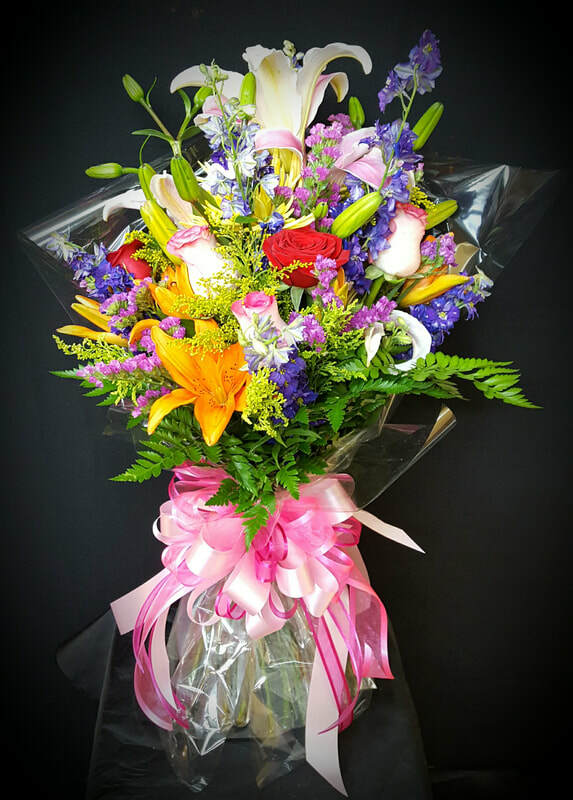 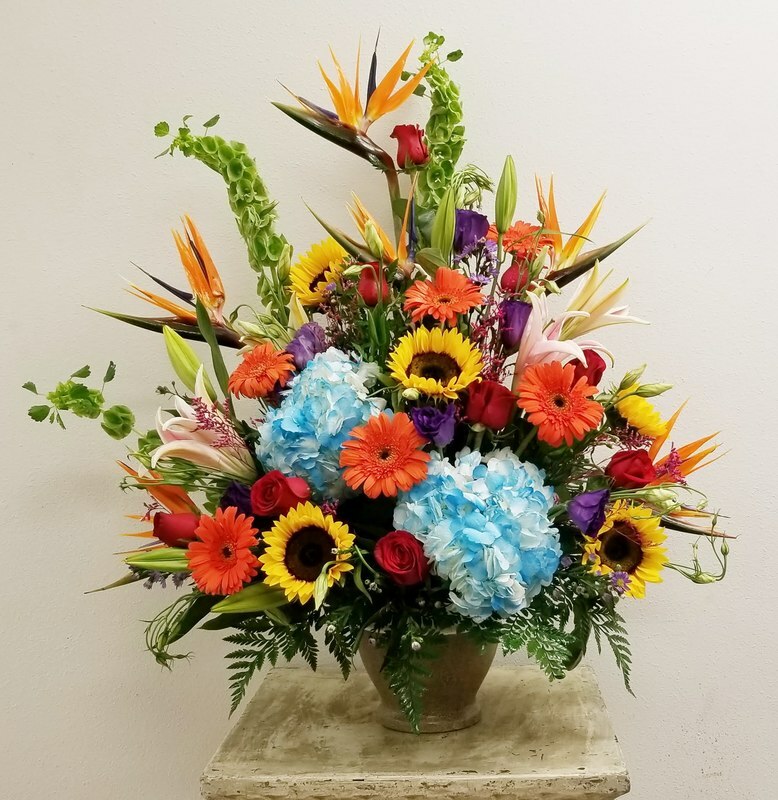 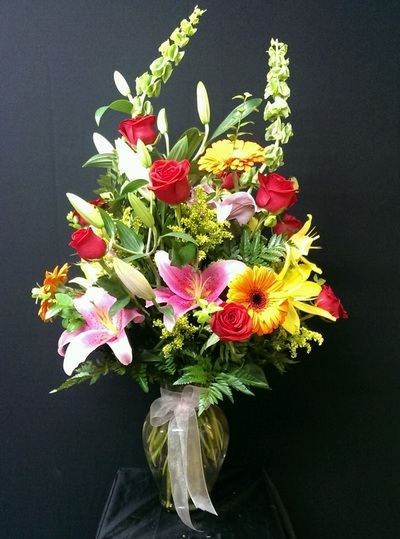 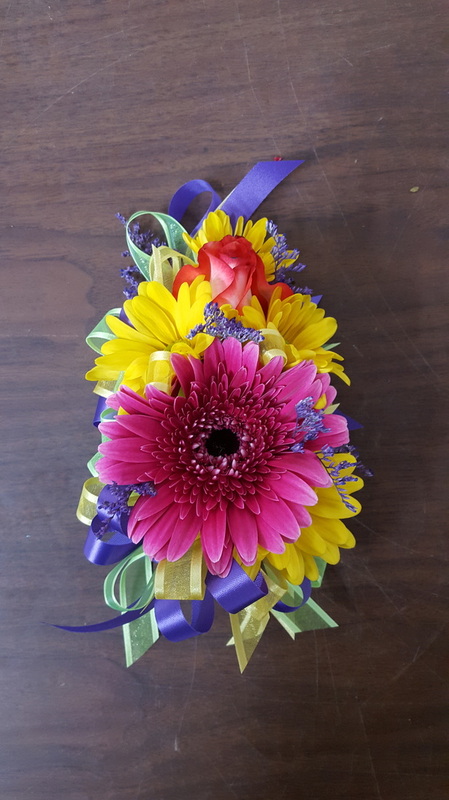 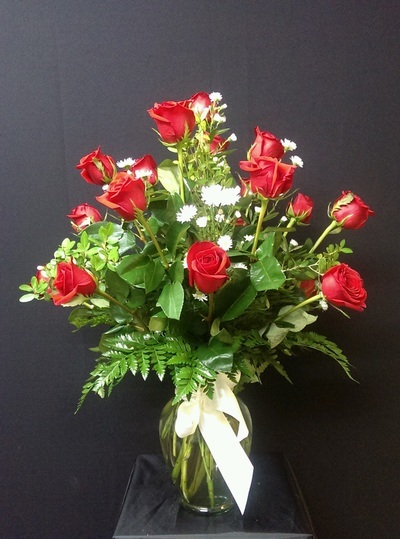 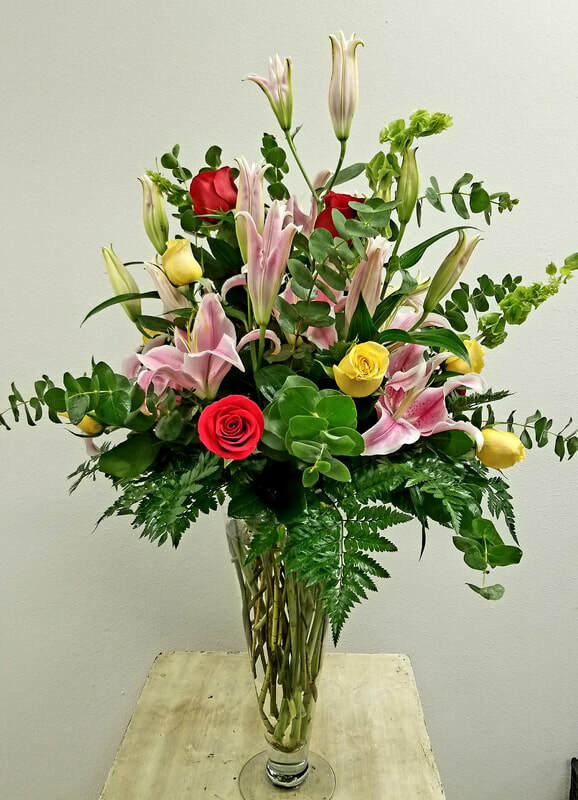 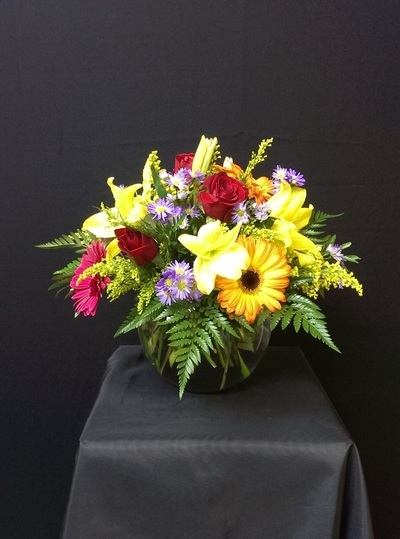 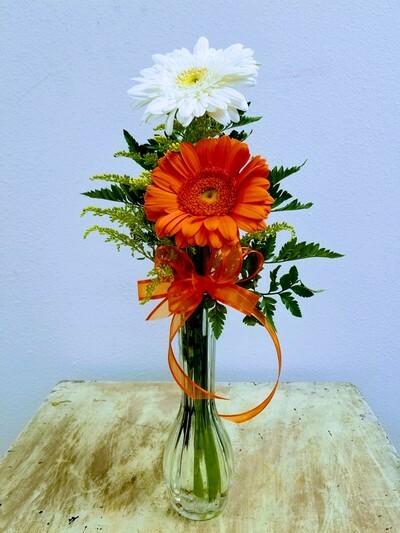 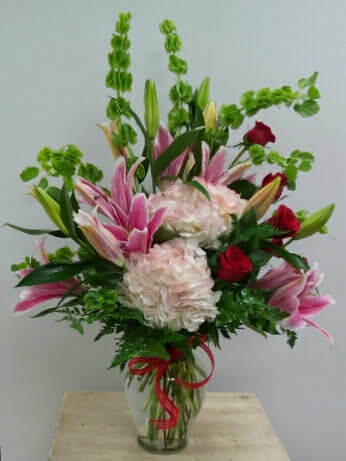 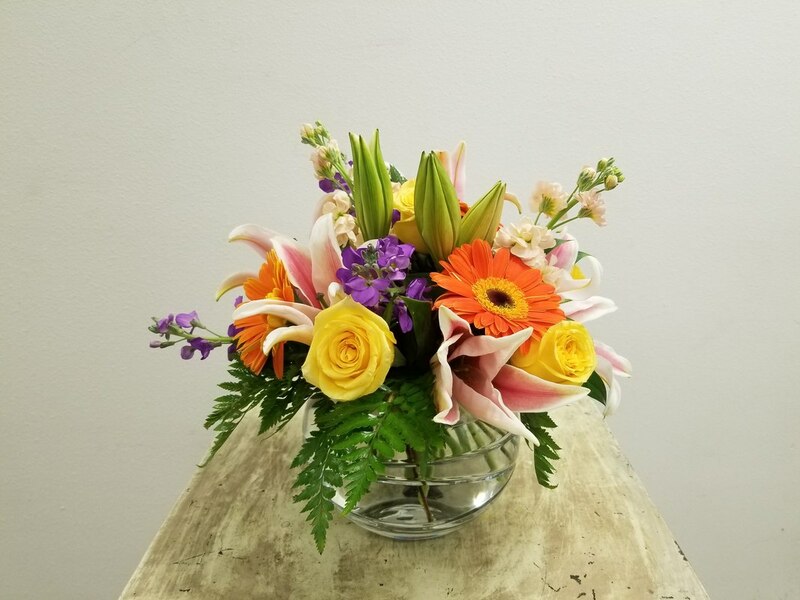 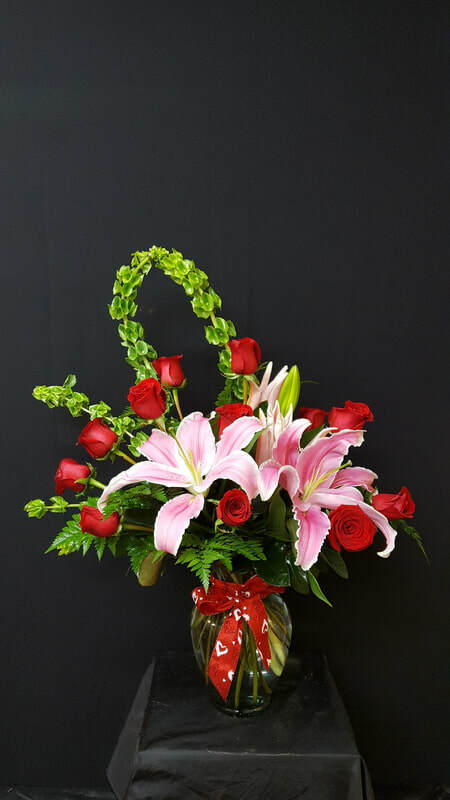 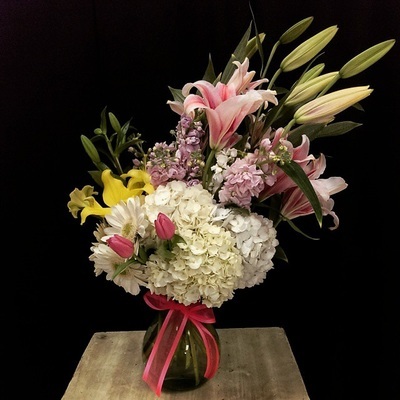 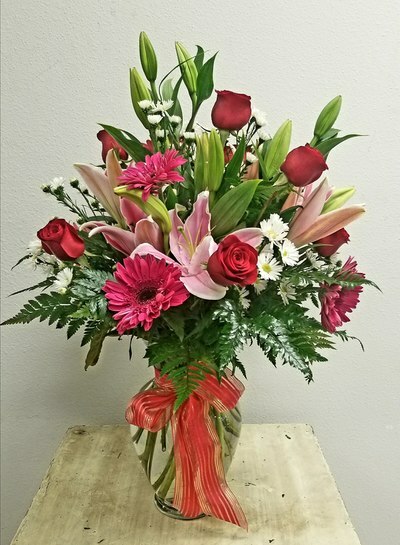 We will always do our best to substitute with flowers and vases that are as close to what appear in our arrangements.